Peter Hujar was a leading figure of the downtown New York scene of the 1970s and ’80s. He is most known for his portraits of New York City’s artists, musicians, writers, and performers, which feature characters such as Susan Sontag, William S. Burroughs, David Wojnarowicz, and Andy Warhol, and is admired for his completely uncompromising attitude toward work and life. Hujar was a consummate technician, and his documentation of the HIV/AIDS epidemic and his portraits of people, animals, and landscapes—, with their exquisite black-and-white tonalities, were extremely influential. Underappreciated during his lifetime, Hujar is now a revered icon of the lost downtown art scene, and his photographs are held in permanent museum collections around the world. 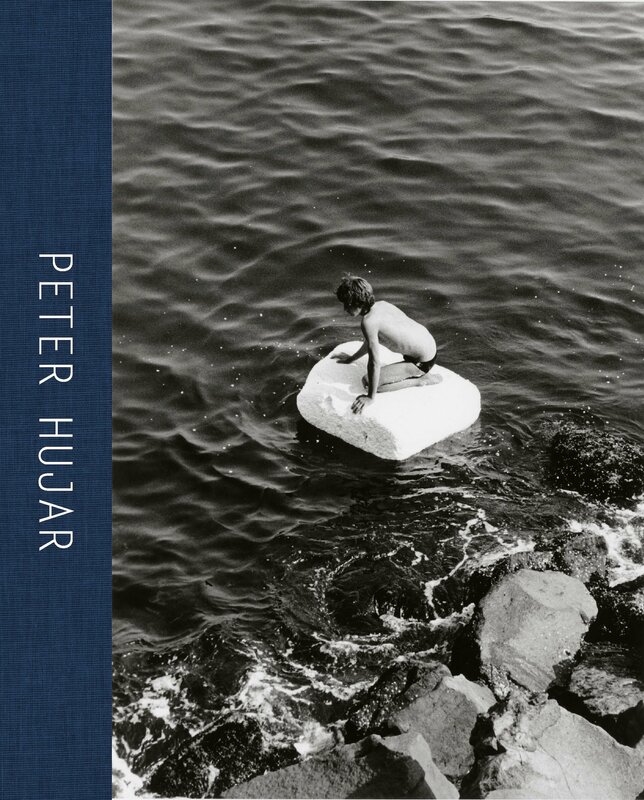 More than 160 photographs are gathered in Peter Hujar: Speed of Life. Published alongside a major touring exhibition, this collection includes many of Hujar’s famous portraits as well as his less-known projects. Accompanied by commentary from Philip Gefter, Steve Turtell, and Joel Smith, this book provides a thorough history of Hujar’s life and art.